To make dance accessible to underserved and underprivileged populations through dance performances, classess and artist residencies with schools/non profits. 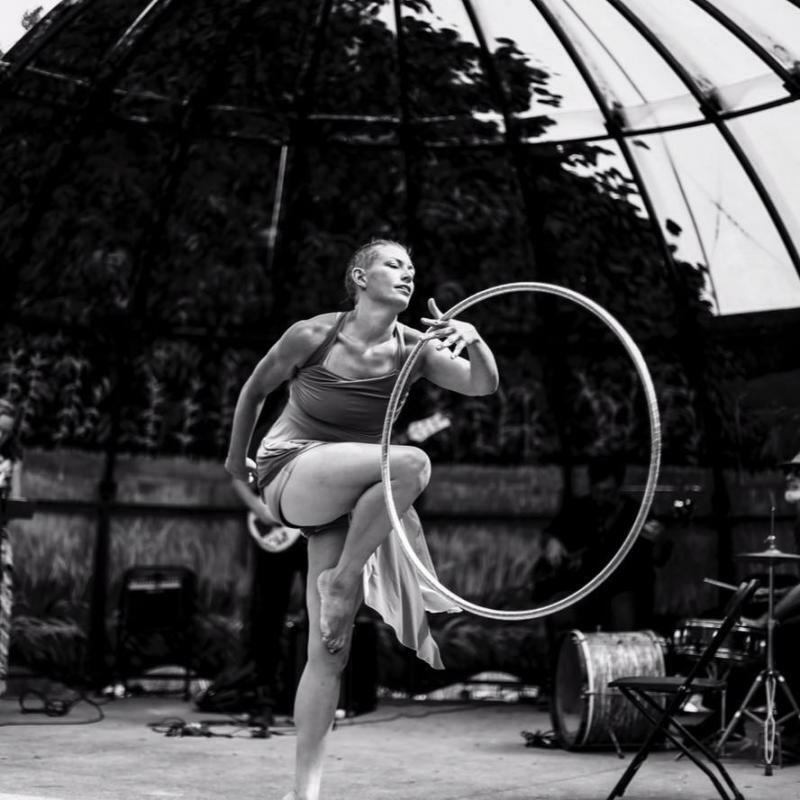 Specializing in hoop dance and creative dance classes. One of the many reasons creative dance and hoop dance resonate with myself and so many others is because they are dance forms that do not have clear cut right and wrong ways in which one should move. That is what makes it so beautiful and unique. 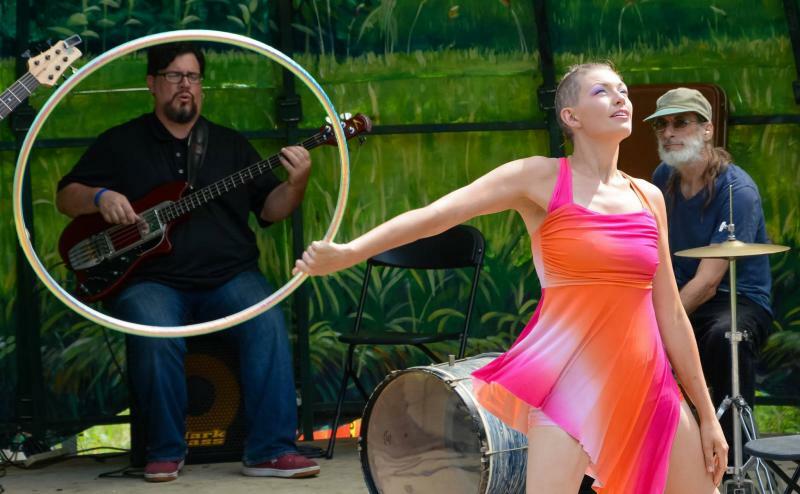 Both of these dance forms embraces﻿ each individual's authentic style of natural movement making hoop dance and creative dance limitless; both these dance forms enhance the lives of any individual who decides to explore life through them. I open my doors to anyone interested in a creative hoop dance journey, whether you are an advanced hooper, someone who hooped as a child or a person who just saw hoop dance for the first time﻿. Hoop dance can be done as a form of fitness, meditation, a tool for education, or as a dance form; it can be what ever you want it to be. Please explore the site and if you have any questions feel free to ask. Happy Hooping!